Come and make new friends and increase your business contacts. 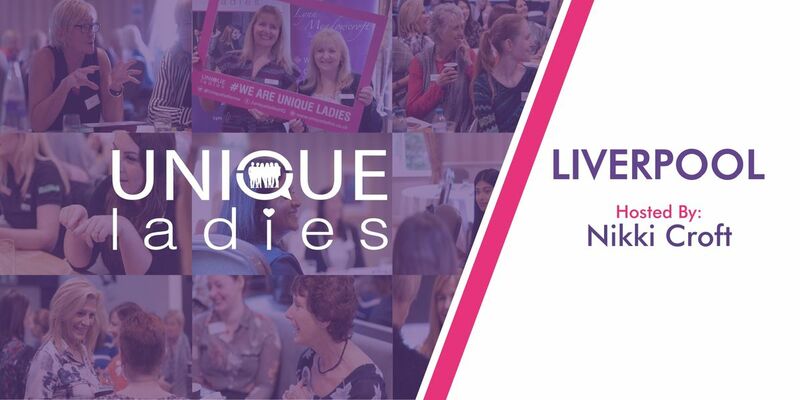 We meet every other month, on a Friday, this is a Ladies Business Network, for just £20 per month (plus Eventbrite Fee) and FREE MEMBERSHIP you will get to meet like minded women in business, listen to an inspirational speaker, and learn something from our mini workshop/educational session. 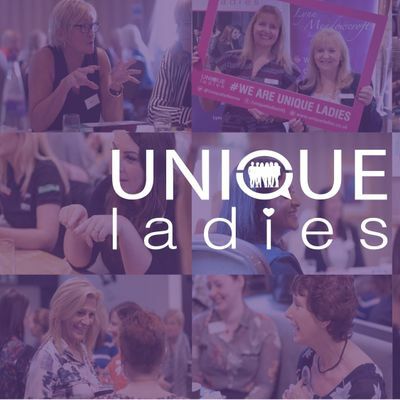 The idea of the group is to empower, motivate and support like minded women in business.At each meeting we introduce an inspirational lady speaker and a short 10 minute business educational spot, we also have a free of charge business card draw!Coffee and Tea is included in the price, and the venue remains the same each month. Come and support other women in business, let’s have a great time and make things happen.